Bring the family out for a day at the farm! 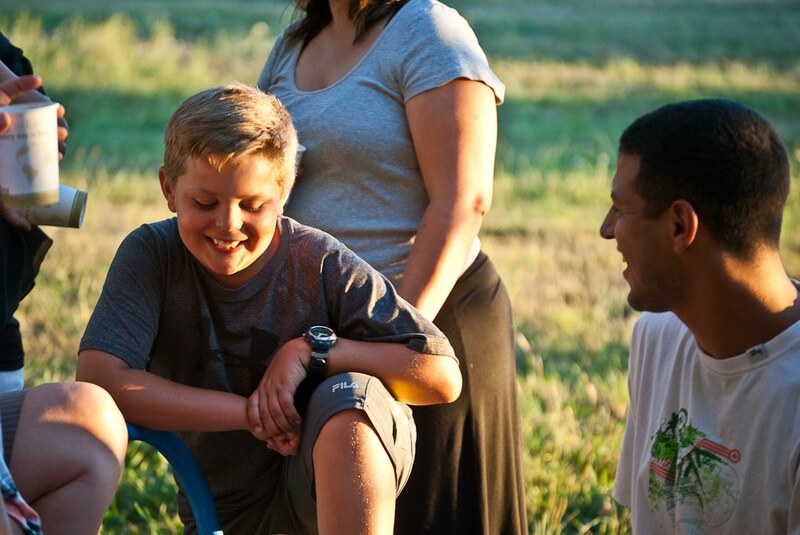 Saturday, July 22 and Saturday, August 26 we are firing up the pizza oven and pulling out the yard games for informal family picnics on the farm! Join us in the farm meadow as our farmers and chefs work together to create family-friendly lunches with fresh ingredients that highlight the changing harvest and delight the taste-buds! Enjoy a meal and sip summery sustainable, non-alcoholic beverages while your family enjoys the best of farm life. Saturdays on the Farm are an informal way for all ages to participate in the local food system and gain a deeper understanding of how making small changes in food sourcing has positive impacts environmentally and personally. Register in advance for discounted meal tickets, or just drop on by!